Chuck Liddell sought to avenge a loss to Rampage Jackson, but Rampage took his title instead at UFC 71. 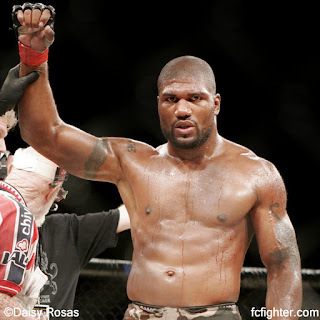 The two had met at PRIDE Final Conflict 2003, which Rampage winning by TKO. “The Iceman” tried to even the score, but Jackson knocked him out in 1:53 to win the UFC light heavyweight title. Dan Henderson, who held two PRIDE championships when the company closed, was announced as Jackson’s first challenger. 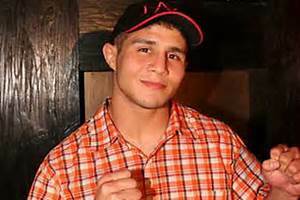 Karo Parisyan moved up the welterweight rankings in the co-main event, beating Josh Burkman by unanimous decision. Gabriel Gonzaga ruined UFC’s plans to deliver a Mirko Cro Cop-Randy Couture title fight. 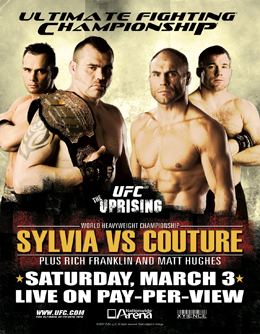 Gonzaga faced Cro Cop in the main event of UFC 70 to determine Couture’s next challenger. Cro Cop, one of the top stars who had migrated from PRIDE, was the favorite. 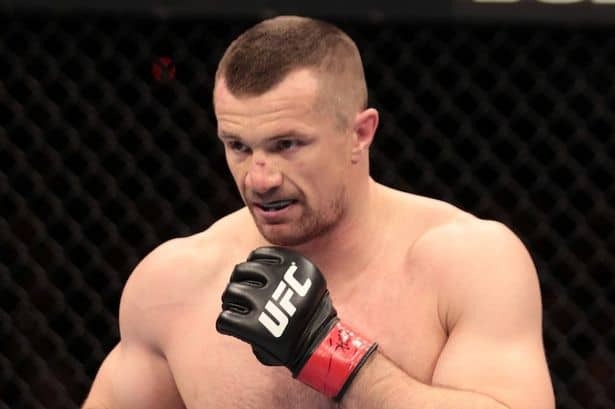 However, Gonzaga knocked out Cro Cop with a head kick, which is usually Mirko’s specialty, to claim the title match for himself. Michael Bisping thrilled the British fans with a TKO win over “The King of Rock & Rumble” Elvis Sinocic in Round 2. Ohio broke the UFC attendance record with a crowd of 19,079 for UFC 68. The pay-per-view took place as part of the annual Arnold Sports Festival. Randy “The Natural” Couture returned from a year off to win the UFC heavyweight title from Tim Sylvia by unanimous decision. 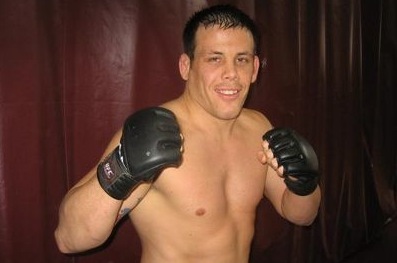 Couture captured his third heavyweight championship to go with his two light heavyweight titles. Former champions Rich Franklin (middleweight) and Matt Hughes (welterweight) also made successful returns to UFC action. Mirko Cro Cop and Quentin “Rampage” Jackson made successful transitions from the PRIDE ring to the Octagon at UFC 67. Cro Cop, coming of a win in the 2006 PRIDE Open-Weight Grand Prix, beat Eddie Sanchez by TKO. Jackson, one of PRIDE’s most popular fighters, knocked out Marvin Eastman to avenge a loss earlier in his career. UFC didn’t officially take over PRIDE for another month, but the influx of new talent came at the perfect time. Two championship matches were scrapped from the pay-per-view. 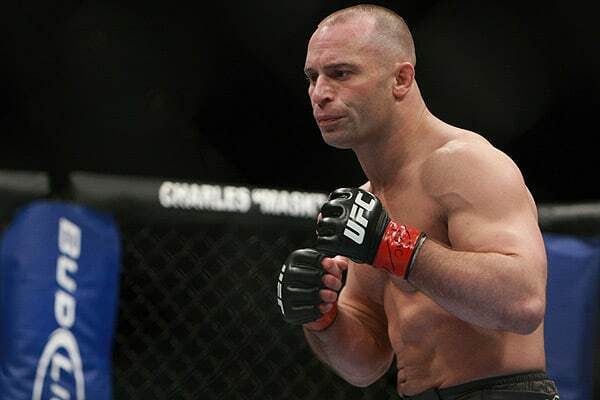 Georges St. Pierre suffered a knee injury and couldn’t defend his welterweight title against Matt Serra. Travis “The Serial Killer” Lutter was supposed to challenge Anderson Silva as a reward for winning TUF Season 4, but he missed weight. The fight went on in the main event with no title on the line. Silva won with a triangle choke accompanied by a series of elbows. Rashad “Suga” Evans improved his record to 10-0 with a win over Sean Salmon at UFC Fight Night 8. Evans earned a big PPV payday against Tito Ortiz by knocking Salmon out with a head kick in Round 2. Salmon was making his UFC debut with a 9-1 record, but he suffered an absolutely brutal finish. Check it out. PRIDE and K-1 veteran Heath Herring debuted in the Octagon, but he lost a unanimous decision to Jake O’Brien in a heavyweight bout.